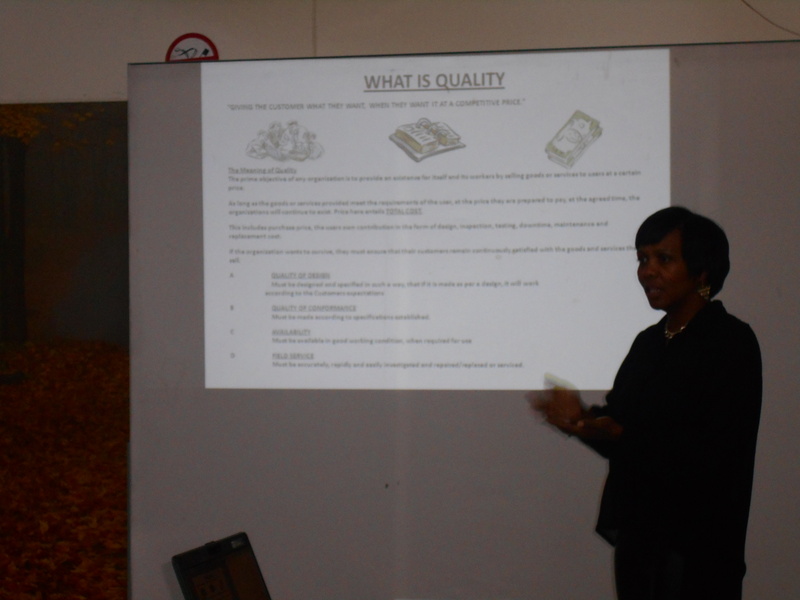 We recently conducted Quality Awareness Training at the Clarion factory to equip, engage with and empower our staff.“It was really great to see the enthusiasm and interaction during the sessions.” says Janine Damsell, Clarion’s Finishing Manager. “Tight parameters and stringent tests are strictly adhered to and constantly checked at every production stage and process, to ensure that our customers receive only the highest quality products” she added. “As a company, we need our staff to understand the importance of quality management at every level of engagement with our products on the floor. Every single employee has a significant role to play in ensuring that we deliver and maintain high quality products to our customers. It is a testament to the management team on the factory floor to see the staff actively participate and engage in the training process. Seeing individuals feel empowered to speak up and contribute positively, is hugely motivational! ” says Blake Currie , group CEO.